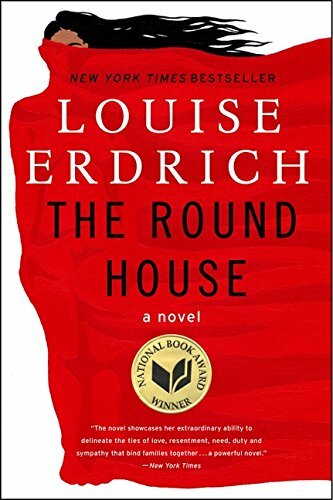 Louise Erdirch's National Book Award-winning novel The Round House is the story of a thirteen-year-old boy seeking justice for a terrible crime committed against his mother. Unfortunately, arcane laws and good old-fashioned racism stand in his way. It's a powerful book about one young man's growth, about the limits of and hopes for tribal law, and about the perils facing too many Native women. Also there's Star Trek and some grandparents making dirty jokes. Content warning: The Round House is about a case of sexual assault. We don't read explicit passages, but the event does come up in our discussion.